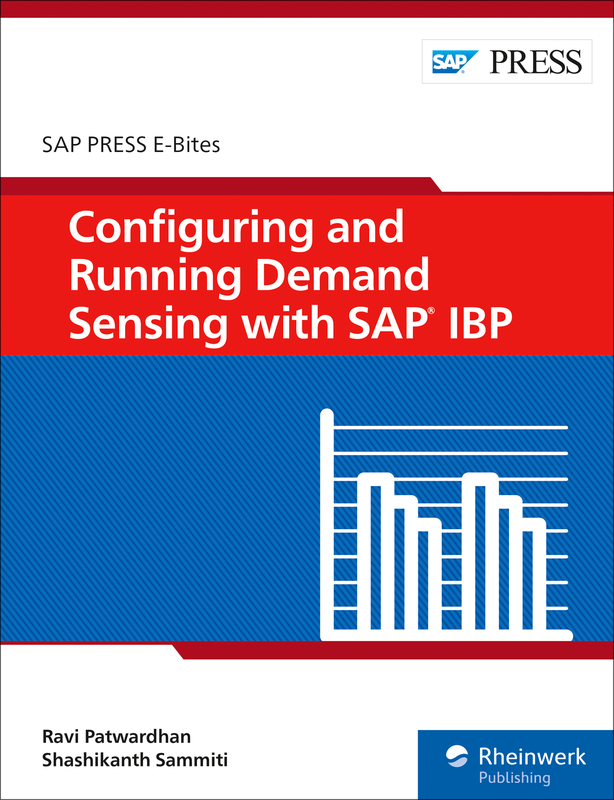 Calculate demand in real time with SAP IBP! 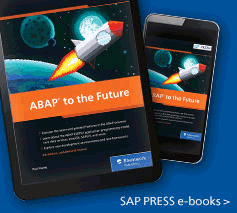 Take the guesswork out of demand planning! 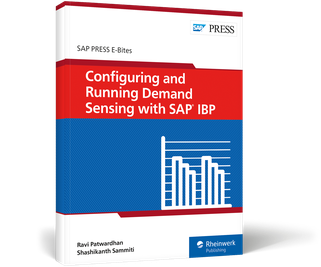 With this guide to demand sensing with SAP IBP, learn how to calculate short-term demand for your products. 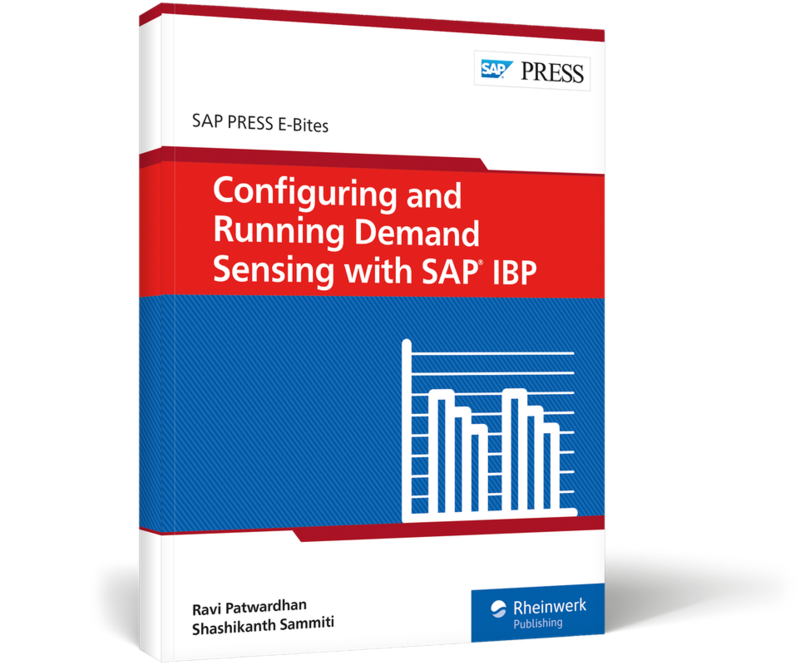 Understand what demand sensing is, then follow a case study on how to configure it in your SAP IBP system. 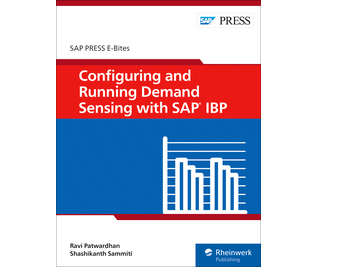 Ravi Patwardhan currently leads the supply chain planning practice at Westernacher Consulting and has more than 14 years of experience delivering global, complex supply chain transformation initiatives. 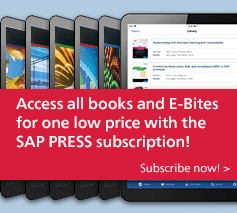 Shashikanth Sammiti is a supply chain architect at Westernacher Consulting. He has more than 10 years of consulting experience in supply chain planning and business transformation projects across the globe.